Ashapurna Devi is Bengali novelist and poet of India. She was born in 8th January 1909 in Calcutta and Died in 13th July 1995. She has got many awarded for her literature. She was awarded 1976 Jnanpith Award and the Padma Shri by the Government of India in 1976. 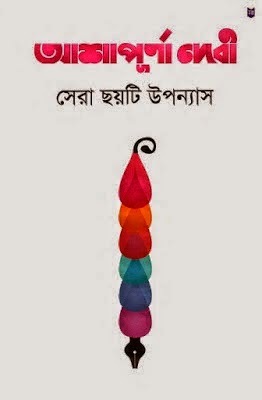 Her famous book is Prothom Protishruti, Subarnolata, Bakul Katha, Ei To Sedin, Kalyani etc. Download Ashapurna Devi Books and Read Sera Choyti Upnyash by Ashapurna Devi.